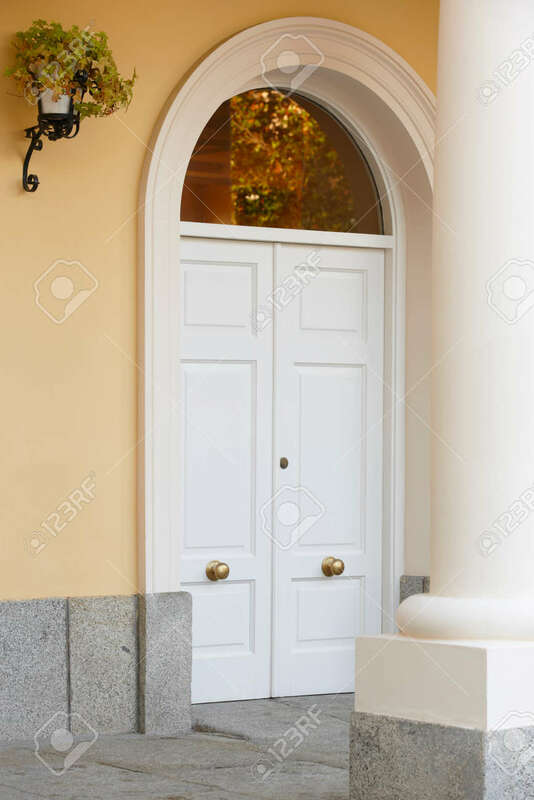 Classic Home Entrance With Door And Column In Warm Tone. Vertical Stock Photo, Picture And Royalty Free Image. Image 41636380.